When you’re in the thick of summer, high temperatures can not only be discomforting, they can also be hazardous to your health. So unless you’re at the beach and can cool off with a bath in the soothing Atlantic Ocean, you need a quality HVAC unit as part of your plan for how to beat the heat in Florida. That’s where Aloha Air Conditioning, Inc. comes in! 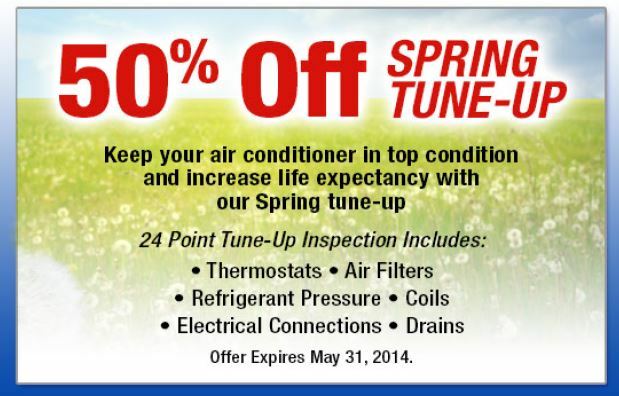 We’re your top local AC provider in South Florida. Since 1986, we’ve been helping the people of Broward, Miami-Dade and Palm Beach Counties (take a look at our complete service area here) get a hold of affordable air conditioning systems from the best manufacturers, including Rheem, Lennox, Carrier, and Goodman. We know you want to find out how to beat the heat in Florida while saving the most money, which is why we offer a wide variety of deals, offers, coupons, and specials for every occasion. Comfort shouldn’t come with a high price tag, which is why we’ve created affordable solutions for our customers in South Florida. Just scroll down the page to find a deal that works for your budget. Whether you want to purchase a new air conditioning system or get a current system fixed, Aloha Air Conditioning, Inc. is your best resource for all things AC! 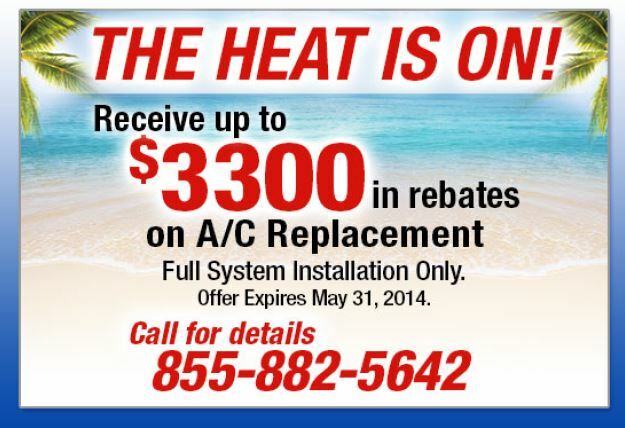 Call us without hesitation to learn how to beat the heat in Florida! Is it Time to Install a New Air Conditioner Unit?